When wildlife biologist Stacey L.L. Couch undertook a full-time role working and living alone on an island to care for endangered foxes in a captive breeding program, she had no idea that she would be forced to realize her own vulnerability. The isolation is an accidental vision quest that spured a dramatic life change. Her guides in this process were a series of hawks. The hawks helped Stacey cultivate her own gift for finding grace in the everyday. 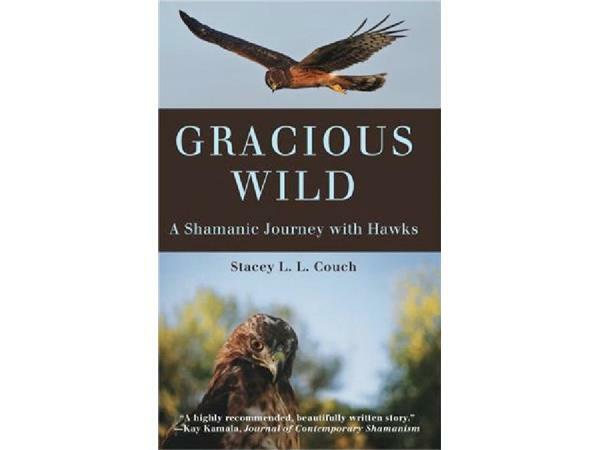 In her book, Gracious Wild: A Shamanic Journey with Hawks, Stacey tells the story of her incredible journey out of the mundane world of science, and into the vast shamanic realms of creativity and inspiration. She guides readers on an intimate exploration of what happened when she allowed the messengers of nature to guide her. Stacey's belief is, "that wild animals are trying to speak and interact with us every day. To listen to them is to listen to that which is divine within each of us. 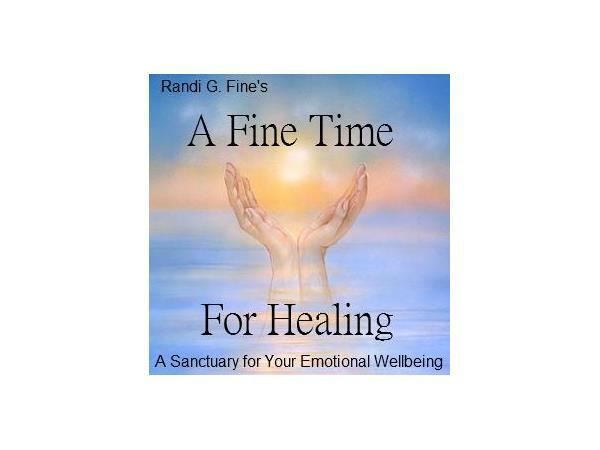 Their calls mirror our own inner calling to a greater purpose." 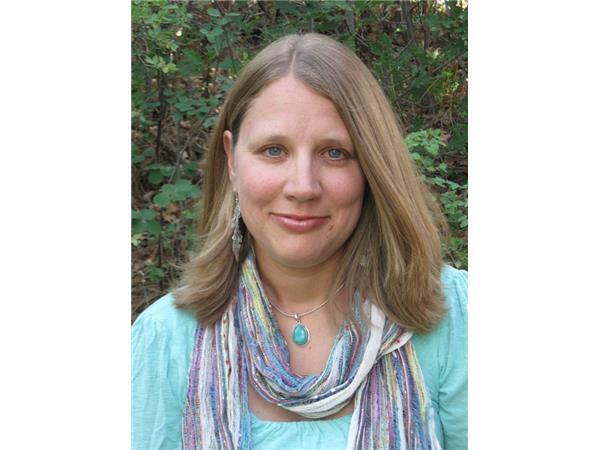 Today Stacey Couch, a life-long student and teacher of nature and mysticism, is here to share her phenomenal story and inspire us with what she learned from her life-changing journey.